At Dutchess you can find inventory of all the newest models. The accommodating staff at Dutchess are happy to help the community of Newburgh and would like to have the chance to earn your business. Newburgh is a located in Orange County, New York, 60 miles (97 km) north of New York City, and 90 miles (140 km) south of Albany, on the Hudson River. Newburgh is a principal city of the Poughkeepsie-Newburgh-Middletown metropolitan area, which includes all of Dutchess and Orange counties. If you're living in the Newburgh area and have been wanting to upgrade your vehicle, then please consider stopping by our online site for a wide variety of new and used Chrysler Dodge Jeep Ram cars. For daily errands or long road trips, Dutchess is sure to have something in stock to meet your goals. Looking for a pre-owned vehicle in New York? Start your search with us and save yourself time and money. Finding a used car that fits your needs and works within your budget is a breeze thanks to our extensive selection of used vehicles. Finding an excellent rate on a car loan near Newburgh is easy courtesy of the folks at Dutchess. Our financial experts can help anyone achieve an auto lease or car loan in New York, even those with not so perfect credit! Our friendly staff will review your application as soon as it's received and get back to you in a timely manner. 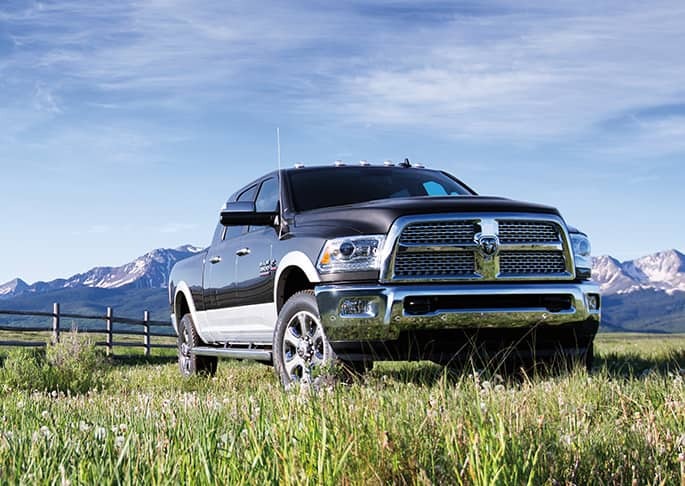 Anyone living near Newburgh New York can benefit from our Chrysler Dodge Jeep Ram car repair center, which can help you keep your car running like new. Even hard-to-find parts aren't a problem for our resourceful staff. Schedule a service appointment via our website.